A game about a cat, written with two thumbs on a PocketC.H.I.P. 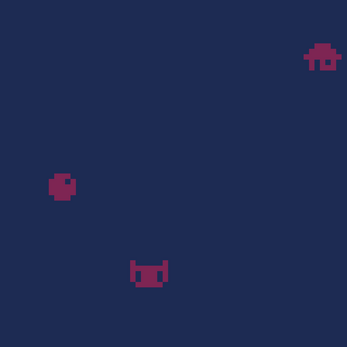 for PICO-8. Press arrow keys to start the game and to move the cat.